Pedestrians are the most vulnerable people on the roadways. Whether walking, riding a bicycle or skating in any fashion, a pedestrian is always at risk when there are moving vehicles in the area. Even though most vehicles will stop for a pedestrian to cross the road, there are times when this does not happen and an accident occurs. 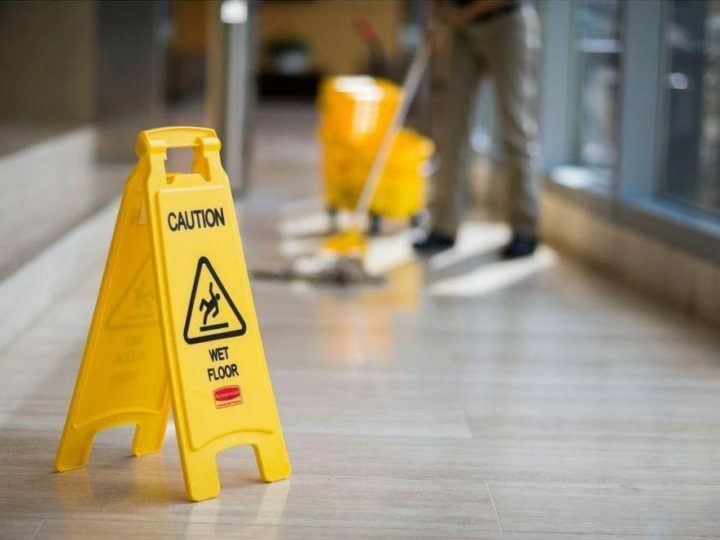 Although the word accident implies that something happened without planning, it does not relieve the person who caused the event from responsibility. The person who is responsible for the accident may be subjected to civil or criminal penalties for causing the event. 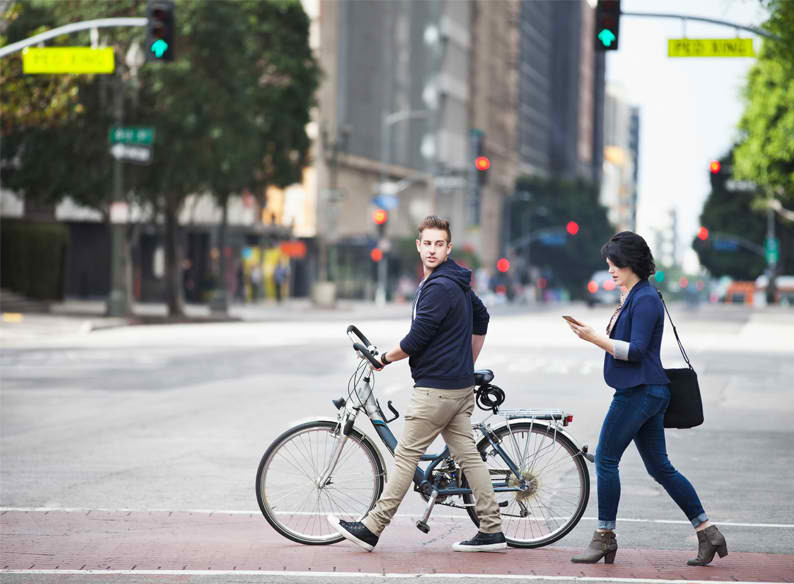 When a person is involved in a pedestrian & bicycle accident they will most likely succumb to serious injuries. 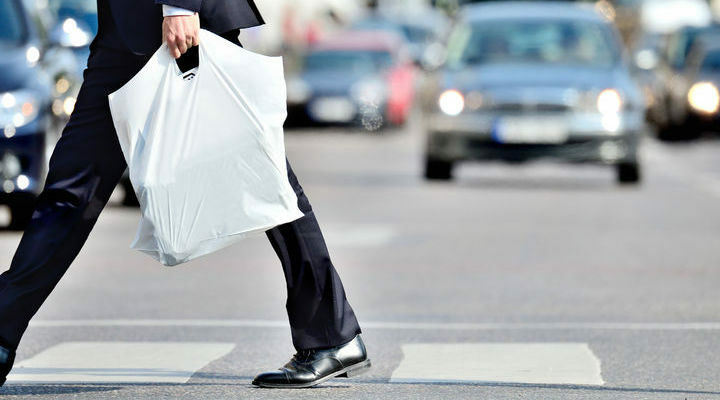 The pedestrian does not have the same physical protections as the driver of the vehicle. It is not uncommon to be thrown when hit, adding to the type and severity of the injuries. The most common injuries associated with a pedestrian & bicycle accident include head and neck trauma, spine injuries, multiple broken bones and serious cuts and road rash. Damage to teeth is also very common. Many people involved in these types of events suffer multiple injuries throughout their body. The responsible party must be held responsible for these injuries. The responsible party must cover all medical expenses related to this accident and they must cover the financial losses the injured party has incurred as a result of the event. If you have been injured in this type of event you are encouraged to speak with a Jacksonville personal injury lawyer about the event. Your attorney can help you establish fault for the accident and help you seek compensation for your losses. Your Jacksonville personal injury lawyer will protect your rights as an injury victim and will fight aggressively for you to receive the compensation you are entitled to for your losses.